Welcome home to Miller Estates! Situated near Kirkwood College, we offer large 4 bedroom apartments perfect for our family at an affordable price. As a resident, you will enjoy inclusive living as all of your monthly living expenses such as electric, heat and water are ALL INCLUDED in your monthly rent! A 24 hour laundromat and free parking is available. 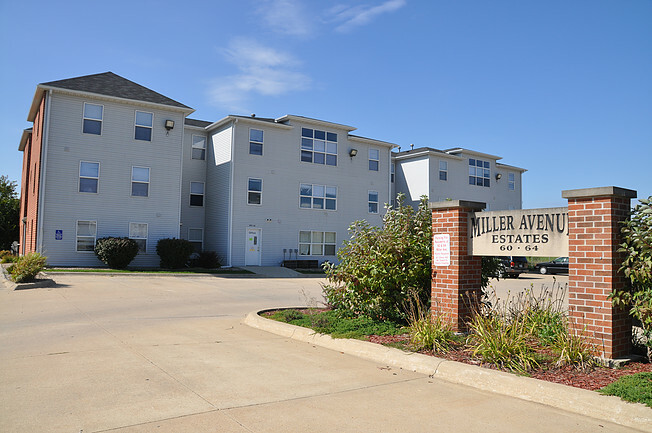 While living at Miller Estates, you will find yourself ideally located near several restaurants, stores and parks.